Canon only. For this month’s PhotoPlus magazine challenge, show us how you’ve captured the signs of summer — whether it’s a particular quality of light, a seasonal activity, or a summertime bloom. Please note that only images shot on a Canon DSLR are eligible for this challenge. 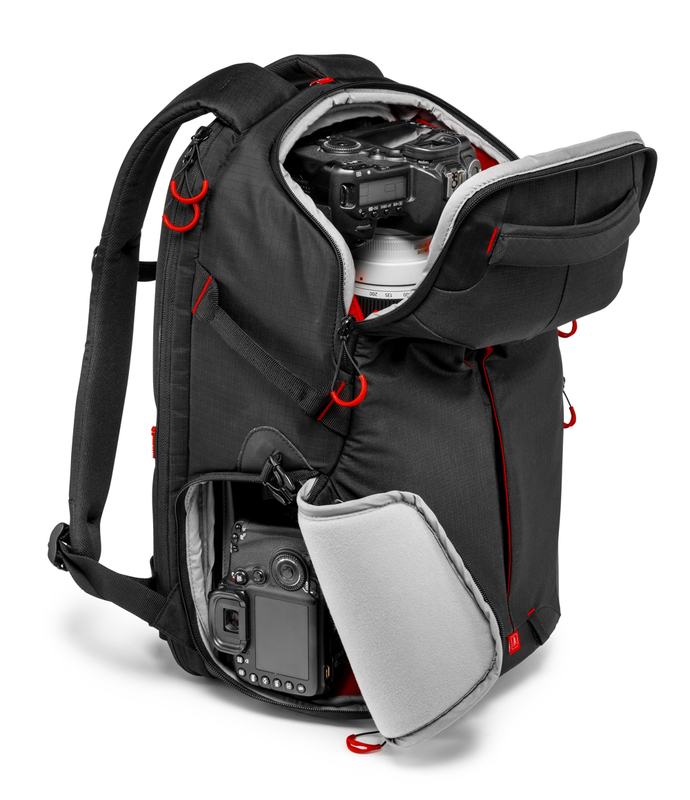 Win a Manfrotto Pro Light RedBee-210 backpack (£139.95 GBP) and exposure in PhotoPlus magazine. The expert's 1st place will win a Manfrotto Pro Light RedBee-210 backpack (£139.95 GBP). The top ten expert choices and the crowd's first place winner will be published in PhotoPlus magazine - the UK's leading publication for Canon users.